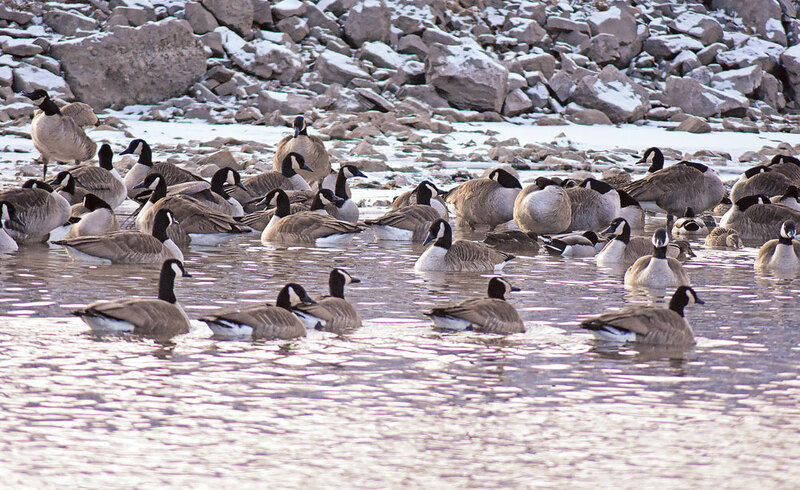 A gaggle of Canada Geese have made the Cedar River in Charles City their home for several weeks. 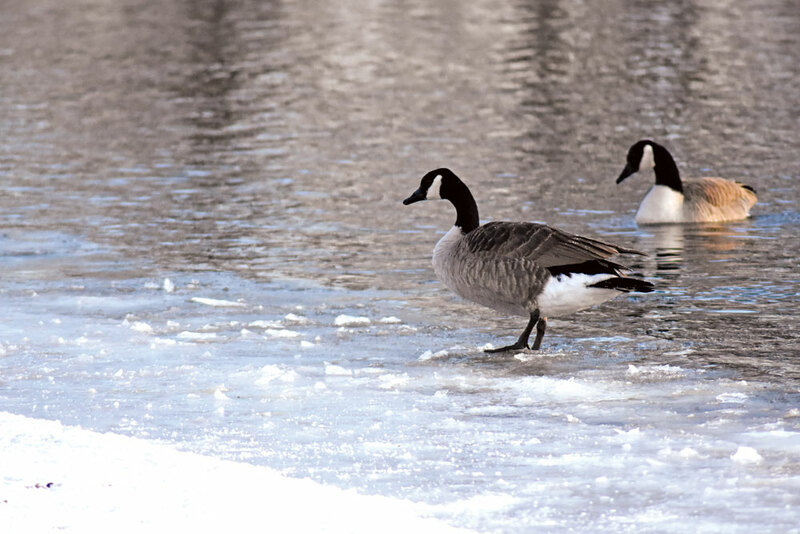 The geese could move a little further south, weather depending, said Floyd County Conservation Naturalist Heidi Reams. The time the geese spend in Charles City is undetermined. They are expected to stay around as long as part of the river is open and they have ample food.